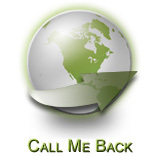 Allianz Worldwide Care provides expat medical insurance for customers around the world. 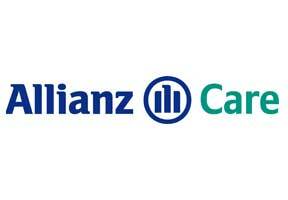 Established in May 2000, Allianz Worldwide is well known for providing its customers with high quality care and service. Known for ensuring customer satisfaction, Allianz's around the clock client support center allows the insurer to always be there for their policyholders. No matter where you are in the world, you can be assured that Allianz will have you covered. As one of the fastest growing insurance companies in the world, Allianz Worldwide Care is currently experiencing an annual growth rate of 29.8% each year. In addition, they have received an "A" rating from Standard and Poor's, representing strong financial security. This financial strength, coupled with an expert staff of over 178,000 employees worldwide, gives Allianz the ability to provide a range of services that are unmatched by the rest of the industry. With over 75 million clients in 70 countries around the world and a reputation for excellence, it is easy to see why Allianz Worldwide Care won the title, "Best International Private Medical Insurer" at the annual United Kingdom Health Awards. 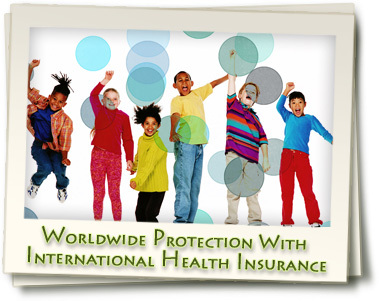 Their progressive strategies and extensive international knowledge has enabled this company to be at the forefront of the international medical insurance industry. As part of their ongoing strategy to bring the highest standards of service to clients around the globe, Allianz is committed to their 'Clear to Zero' policy. This is an initiative to process all claims within 48 hours of reception, giving you the assurance that Allianz will always work to get you reimbursed and provide you and your loved ones with the treatment you deserve. Our expatriate medical insurance advisers will be happy to provide you with free quote and further info on Allianz Worldwide Care so please contact us today. Allianz's Home Page - We can pick from a variety of different insurers and compile a list of the best possible plans to fit your insurance needs. Moreover, our insurance plans will cost you exactly the same as going to the insurer directly and our services are provided to you completely free of charge.